Through the combined efforts and resources of WHA and HEO, we are currently researching options for future development, including land acquisition, possibilities for renovations of WHA’s current public housing stock, and new construction at existing vacant land owned by WHA. Each year, WHA anticipates submitting an application for Low Income Housing Tax Credits with the North Carolina Housing and Finance Agency. 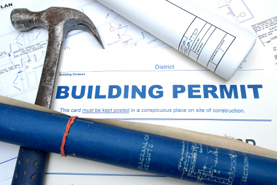 In advance of these applications, we must identify a suitable site location. WHA and HEO constantly monitor the real estate market for suitable parcels.